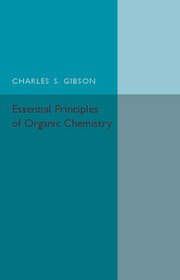 This book describes the principles that govern chemical reactivity, and shows how these principles can be used to make predictions about the mechanisms and outcomes of chemical reactions. 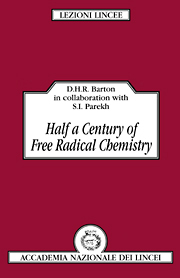 Molecular orbital theory is used to provide up-to-date explanations of chemical reactivity, in an entirely nonmathematical approach suited to organic chemists. 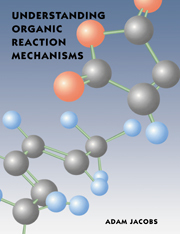 A valuable section explains the use of curly arrows, vital for describing reaction mechanisms. 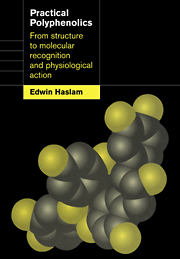 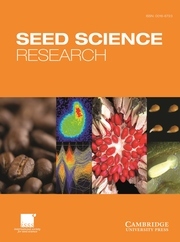 An entire chapter is devoted to exploring the thought processes involved in predicting the mechanisms of unfamiliar reactions. 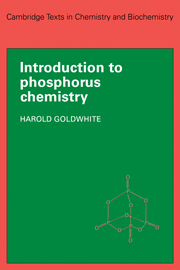 Each chapter is followed by a summary of the important points and a selection of problems to help the reader make sure that the material in that chapter has been assimilated. 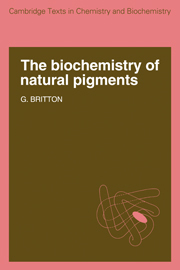 The book concludes with a comprehensive glossary of technical terms. 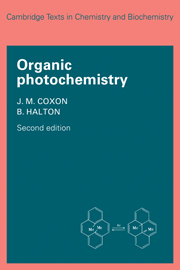 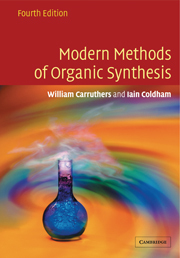 This text will be of interest to first- and second-year chemistry undergraduates studying organic chemistry.